BloomingBeautyRing.com / Blooming Beauty LLC takes this issue quite seriously. 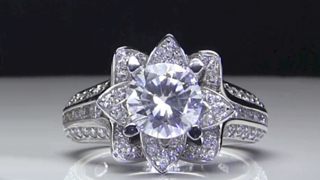 Below you find our policy on the topic of blood diamonds and using conflict free diamonds exclusively in our engagement ring settings, as well as loose gems and loose diamonds. 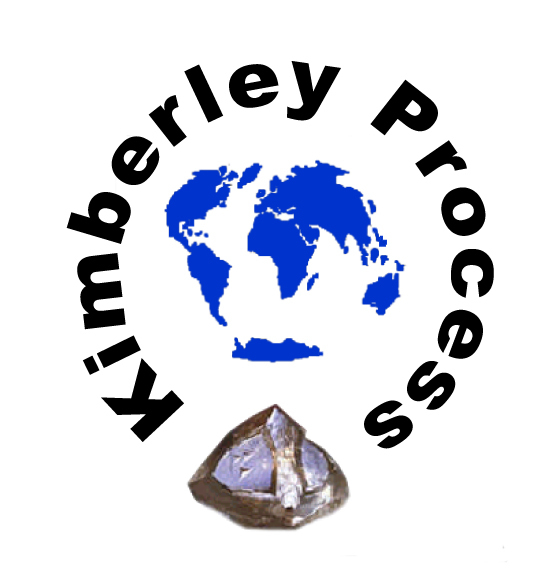 Stay up to date on the fight against blood diamonds by going to kimberleyprocess.com. The Kimberley Process. Stopping Blood and Conflict Diamonds. 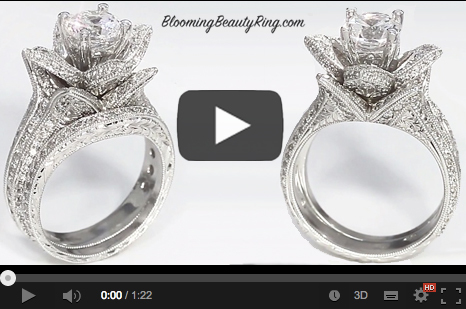 At BloomingBeautyRing.com, we adhere to a strict, zero-tolerance policy toward conflict diamonds. 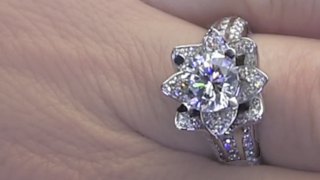 BloomingBeautyRing.com only deals with highly reputable and well-known diamond suppliers who participate in the System of Warranties and follow the guidelines of the Kimberley Process. 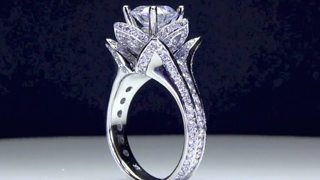 All diamonds provided by BloomingBeautyRing.com are obtained through legitimate sources, and are warrantied to be conflict free. 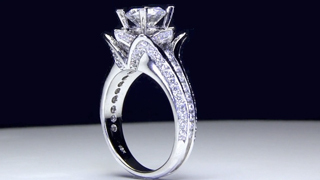 The World Diamond Council was formed in 2000 to help stop the trade of conflict diamonds. Governments as well as nongovernmental organizations have adopted the Kimberley Process to police trade lines and aide in banning the sale of conflict diamonds. The Kimberley Process, which came into operation on January 1, 2003, is a system to ensure every rough diamond crossing the border is certified conflict free by a strict system of forgery-resistant documents and serial numbers. This process has helped make more than 99% of all diamonds traded in the industry conflict free. 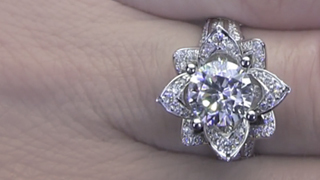 If you have any questions or concerns in regards to your diamond purchase, please contact one of our knowledgeable representatives to assist you. We understand the environmental and socio-economic impact that conflict gold mining practices have on our world. We, along with other leaders of the retail jewelry industry, have made a commitment to call for more responsible mining of gold and other precious metals. 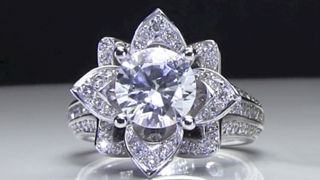 BloomingBeautyRing.com follows the Golden Rules set up by EarthWorks, which demonstrates the importance of these principles for more responsible mining. Respect workers’ rights and labor standards, including safe working conditions.